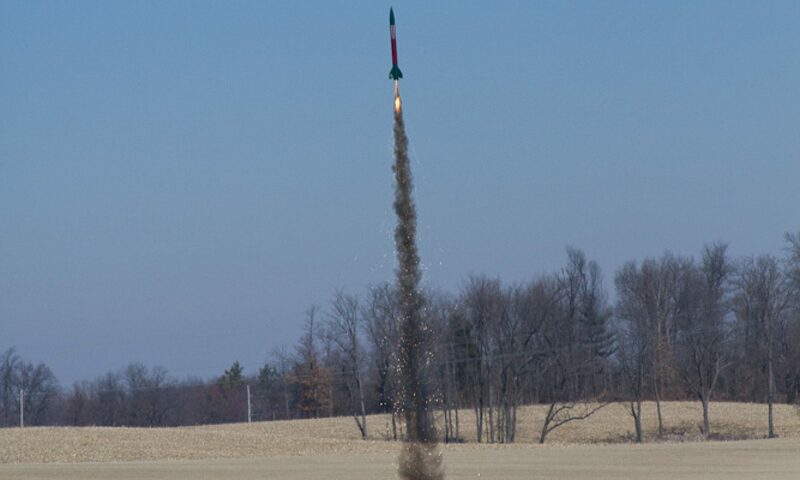 Semroc is the newest “old model rocket company.” Originally starting in November 1967 and after a 31 year “quiet phase”, Semroc now qualifies as a B.A.R.M. (Born-Again-Rocket-Manufacturer) Although there have been many exciting changes in the Consumer and Sport Rocketry field during the last thirty years, we want to help keep the roots of Model Rocketry alive. Inspired by the internet and much more modern equipment than was available in the late 1960’s, we will be trying to recapture the fun that brought us to where we are today. We have built and launched all types of rockets from Micro Maxx through M impulse since 1959 so we understand the full range of consumer rocketry. In 2015 Semroc has moved to Dayton, Ohio as Randy Boadway takes the helm as Semroc moves into the future.